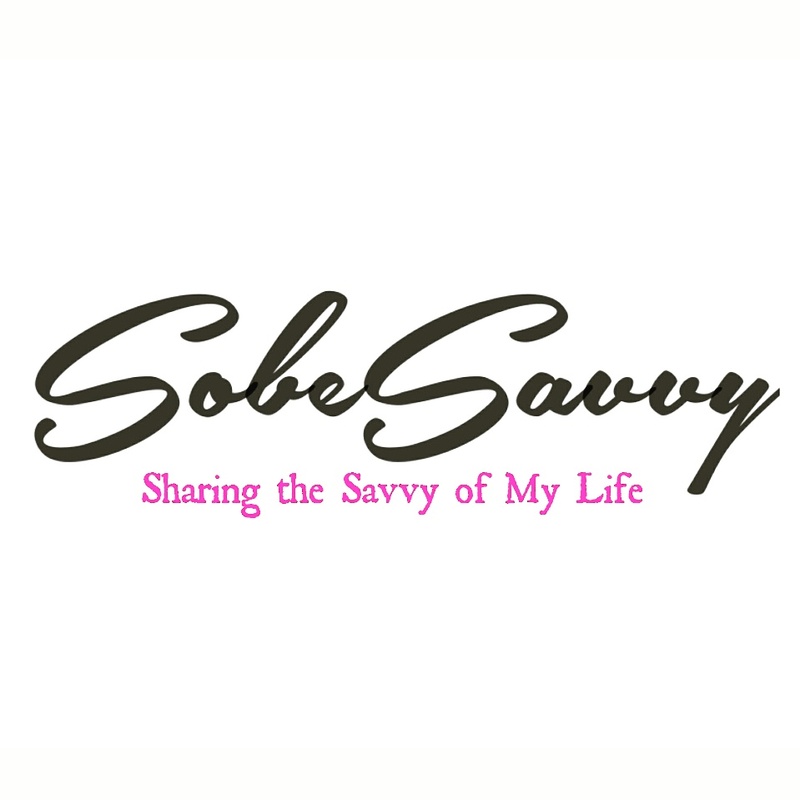 Recap of @SelectFair as seen by #SobeSavvy! SELECT FAIR MIAMI ( www.select-fair.com/miami/) is a contemporary art fair featuring the work of only the best selected galleries, collectives, print publishers and solo artists. SELECT focuses on introducing progressive concepts in art to the international community and providing a platform for acquiring dynamic new works of art. SELECT showcases a wide variety of marketable works more indicative to the expanding boundaries present in the contemporary art world. At SELECT you can expect to view paintings, sculptures, photography, videos, fiber art, performance art, ceramics, installations, street art, outsider art, etc. SELECT is centrally located at The Catalina Hotel on the highly popular Collins Avenue strip. This prime location puts art lovers just two blocks from Art Basel and the Convention Center and one block from the sands of South Beach. Combined with the Catalina’s central location on Collins Avenue, SELECT Fair guarantees to be the most dynamic and eventful satellite fair in South Beach! Here is my photo recap featuring some of the artwork seen at Select Fair Miami 2013! Enjoy!